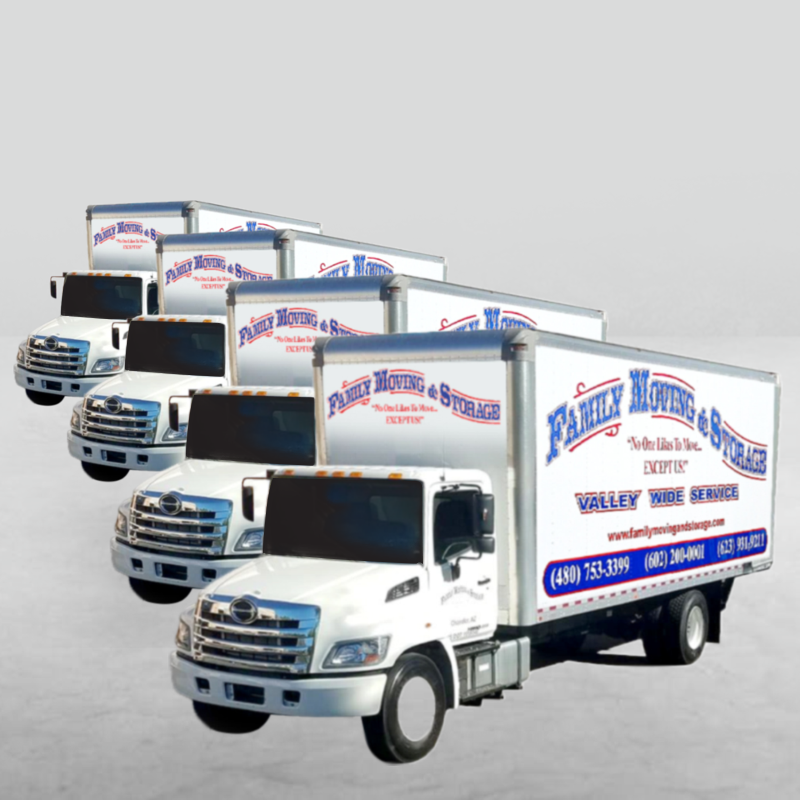 Our expert movers at Family Moving and Storage are all highly committed, experienced, and hard-working professionals. 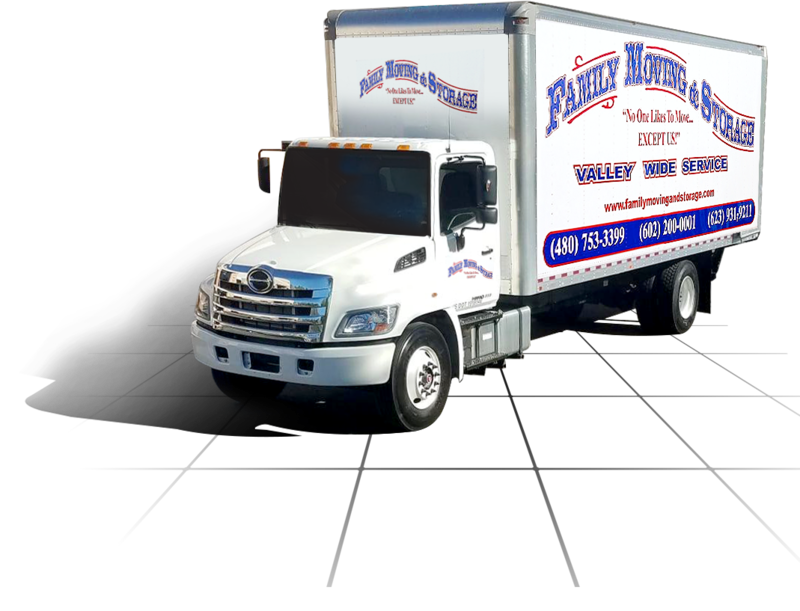 If you want to hire a Rochester, MN mover who is devoted to excellence in service, our moving company will never disappoint you. 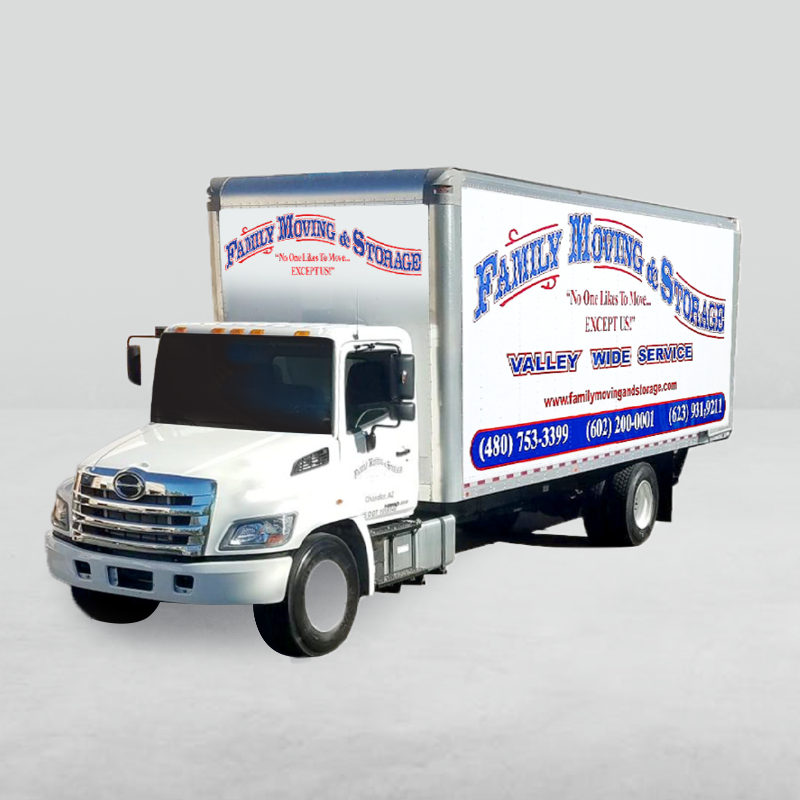 Customer service is always extremely important to the staff at Family Moving and Storage. 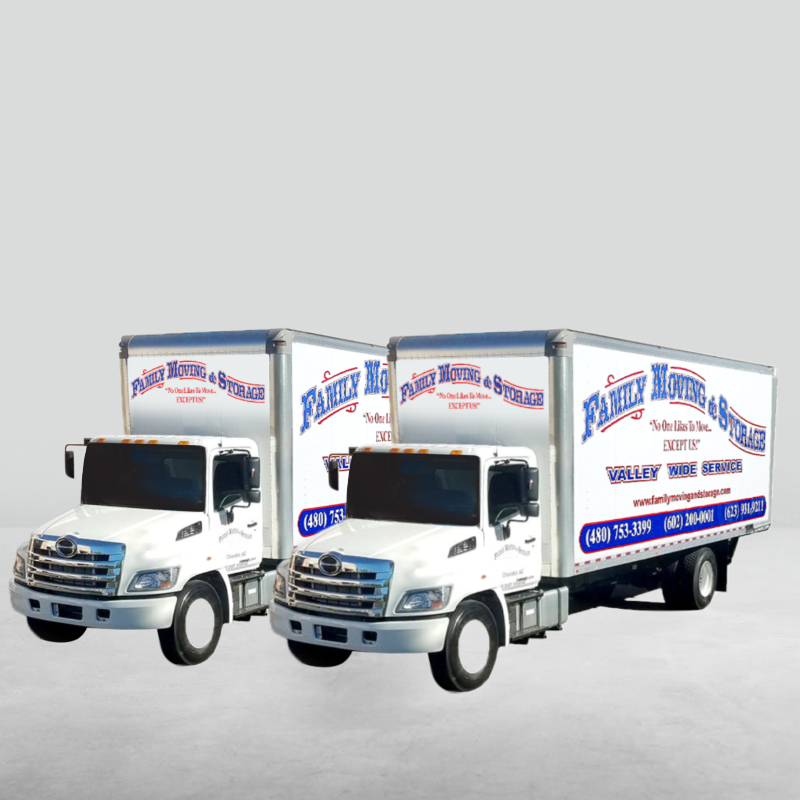 If you want your move to go off without a hitch, you should be diligent in your search for nearby moving companies. 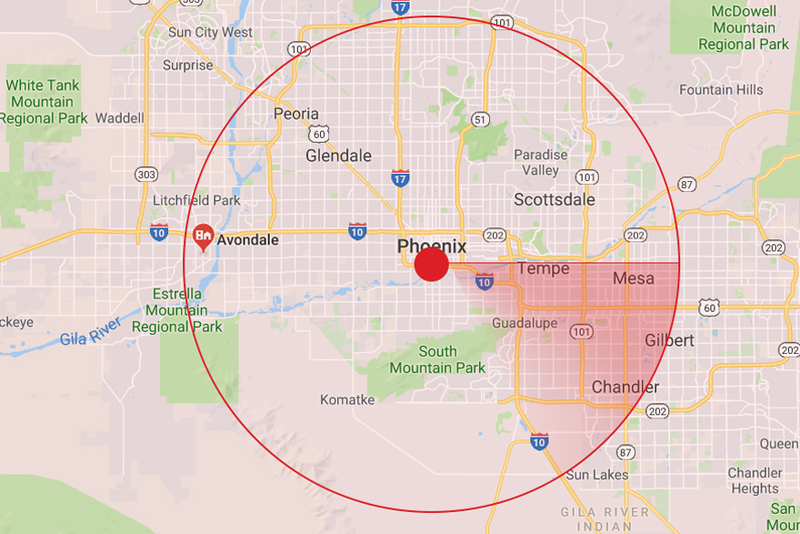 You should make a point to select a company that puts the needs of customers first. 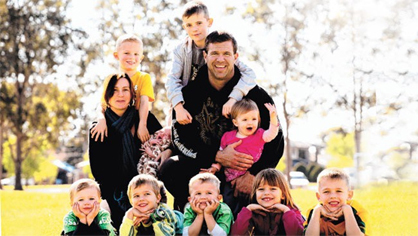 Fortunately for you, Family Moving and Storage is definitely one of those companies. 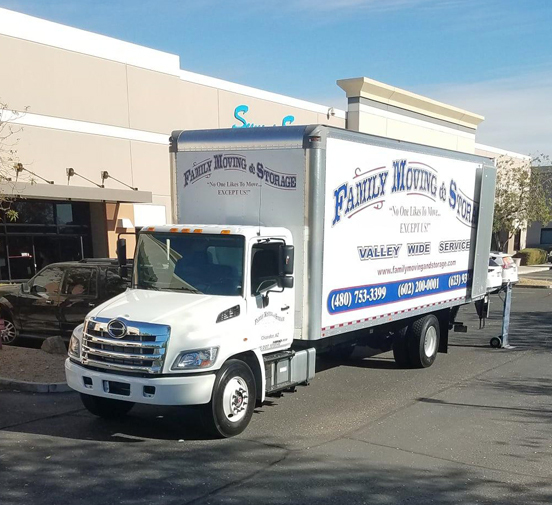 Contact Family Moving and Storage for an estimate of your local or long-distance move or to learn more about our extensive packing, moving, and storage services.